Heathrow´s (LHR) efforts to become a significant hub for air transport in Europe took a turn for the worse when the new Coalition government in the UK decided that there would be no further runway expansion at Heathrow, Gatwick (LGW) and Stansted(STN) airports in London. British Airways (BA) abandonded any chance of extending activities and converting into mini-hubs its operations at Birmingham, Manchester, Glasgow or Edinburgh when it sold the services from those airports to FLYBE. It has thus had to decide that its future lies elsewhere within the "oneworld" alliance with its future connection to AIRBERLIN and its merger with IBERIA thus opening the possibilities of extending operations to Berlin, Düsseldorf and Madrid. In fact BA has already given up on the British regions and dedicated itself to London exclusively. As a recent letter to the Economist said "The airline should rebrand itself London Airways". It has found itself with no room to expand at Heathrow while its alternative airport is a limited one-runway operation at Gatwick. To solve this problem the effort has been devoted to reducing the short-haul flights within the UK and using the slots thus released to increase frequencies and aircraft size on the more profitable routes (i.e to the USA and Canada)from LHR so as to increase yield with more profitable seats devoted to First and Business classes. The net result is the reduction of destinations on offer. 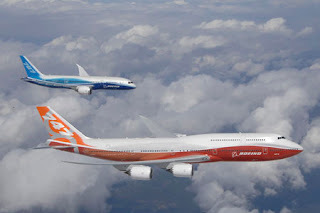 While the transfer passengers on domestic flights will be still offered the connexions, the Continental and Intercontinental transfer passengers will have fewer destinations to choose from, thus, will take, frequently, their custom elsewhere. BA´s business from LGW is more and more directed to the leisure market, with long-haul flights to exotic destinations in the Mediterranean, Caribbean and Americas or Asia. The reasoning is that the vast majority of the passengers are UK based and not transfer ones. But this is the old story of the chicken and egg. If you do not offer the transfer possibilities then the passengers will not come. Flying into one airport and out of the other is not a comfortable or popular option so is used less. In an extensive article in June 2010 the Economist wrote about the "Rulers of the new silk road"
This refered to the aggressive policies adopted by EMIRATES, ETIHAD and QATAR AIRWAYS starting from nothing in 1985, 2003,1993 (respectively), supported by their governments and respective ruling groups. They have extended their reaches to every continent providing potentially massive hub airports in the Arabian Gulf at Dubai, Abu Dhabi and Doha. 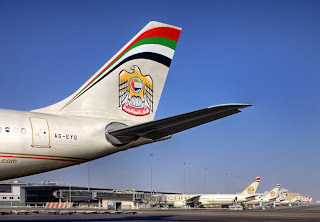 The three airlines were born out of GULF AIR(in Bahrain) after some short-sighted policies were applied leaving the emirate of Dubai out in the cold. This provoked the Sheikh in Dubai to start up his own airline which in turn (on seeing the success of the venture) provoked the rulers of Qatar and Abu Dhabi to start up their own airlines. These actions in turn resulted in the development of the airports of the respective sheikhdoms. GULF AIR has been slow to react and has not been able to expand at the rate of the other three high flying airlines which are doubling in size every few years. In fact its prospects took a turn for the worse after 14th March last when the ruling Sunni clan invited into the country the armed forces from Sunni Saudi Arabia to quell civil protests(by the Shia majority population) violently. Any prospects of making Bahrain an attractive destination or hub evaporated when the armed intervention put the lid back on the boiling pot but left the populace seething with frustration. 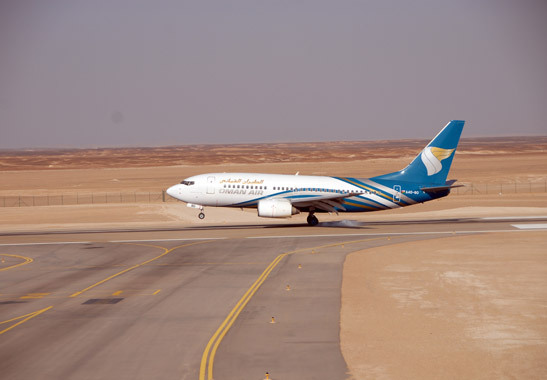 Oman was the other member of the group to form GULF AIR but has now formed its own airline OMAN AIR with its base in Muscat. The distance from Doha to Abu Dhabi is about 320 kms while from there to the new airport in Dubai is only about 75 kms.Muscat is about 350 kms, from Dubai. The capacity of Doha is due to grow to nearly 50 million pax/year while Abu Dhabi will reach about 40 million pax/year. 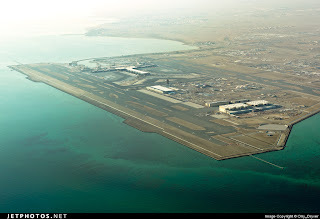 On the other hand the Jebel Ali airport in Dubai will be designed to accept a staggering 160 million pax/year. "Thus within five or six years there will be more capacity at these three Gulf airports than there is now(or planned) at Heathrow, Paris Charles de Gaulle and Frankfurt combined." How do they do this? What EMIRATES(EK), ETIHAD(EY) and QATAR AIRWAYS(QR) offer an enviable service of one stop flights from Europe to the Far East, Australasia and Africa (and vice versa). Most notably, they do not fly from only the major cities in competition with the "legacy" carriers but also offer an extensive service from the secondary airports in Europe to their hubs. These secondary airports tend to be ignored or only offer a connection through the "legacy" carriers´ own hubs. Thus BA will offer connections from Manchester or Glasgow through Heathrow, Lufthansa will offer flights from Hamburg through Frankfurt while Air France will offer flights from Toulouse through Paris CDG. While the flights from Europe can be direct to the required destination, frequently the timings, or destinations on offer themselves, are not to the liking of the clients. High profile advertising in certain areas such as football clubs and their respective leagues in Europe meant that the Gulf airlines automatically reached their (other) target audiences in Asia and Africa through TV coverage of the weekly matches thus achieving a double whammy.The resulting effect was to increase brand awareness dramatically and open the door to potentially massive markets. The only half way hubs which can offer any sort of competition are Hong Kong, Bangkok and Singapore. these are destinations for some while stopovers for others. In fact, the joint service agreement between BA and QANTAS has just been renegotiated on the Kangaroo route. Both airlines will now only fly direct from Australia to London through Singapore(one stop) while their respective routes through Bangkok and Hong Kong will mean a stop over and change of aircraft at those points. FINNAIR (amongst others) also flies into those hubs to connect with CATHAY PACIFIC and QANTAS. 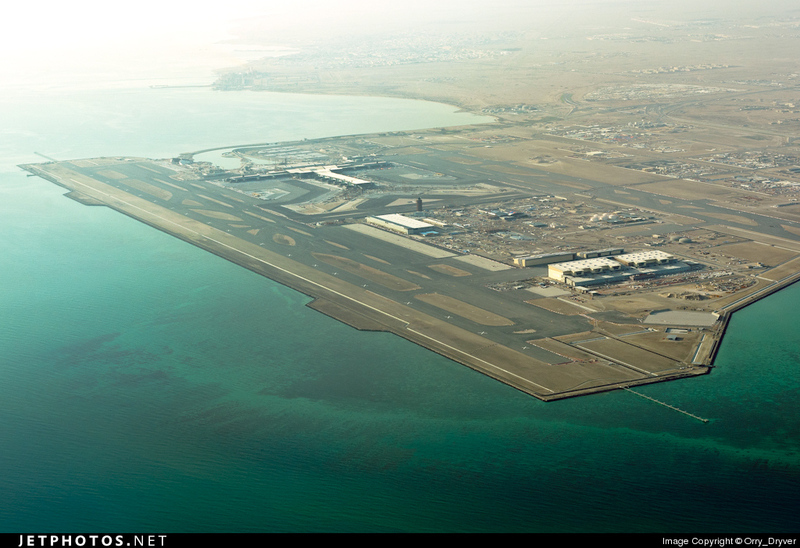 The importance of these hubs in the Arabian Gulf means that with modern aircraft they can reach anywhere in the world. The distances from Dubai or Abu Dhabi to Sydney or New York are 12000 kms and 11000 kms. respectively. These are well within the range of the Airbus A300, A340 or (the massive) A380, and the Boeing B747, B767, B777 and (new Dreamliner) B787. all these options obviate the need to stop over at London or Paris on the North Atlantic route. It also opens up all of Asia to direct flights from the Gulf to anywhere. Even if we wish to travel to Cape Town, it is less than 10000 kms while the furthest destination (of note) Buenos Aires is still within the range of the majority of the long range aircraft family at 13500kms. 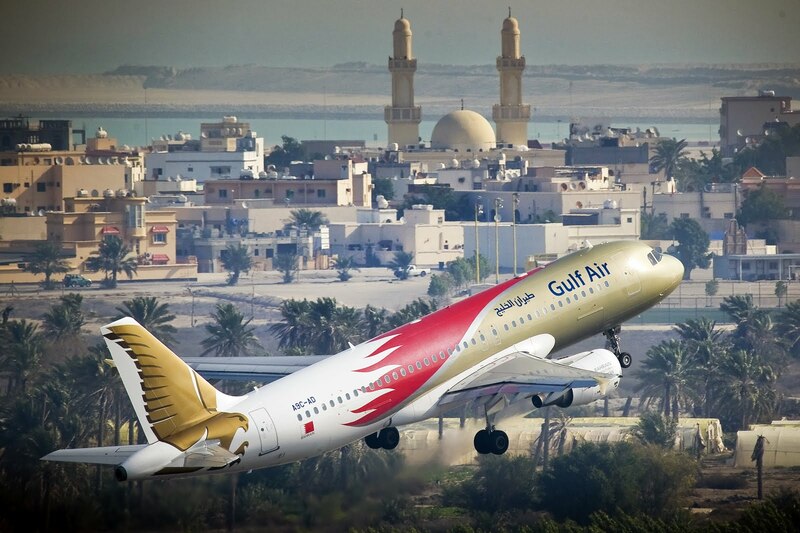 The number of destination airports served by the Gulf airlines from Europe are QR to Europe 25, to Nrth. America 4, EY to Europe 10, to Nrth. America 3, while EK to Europe 26 and to Nrth. America 5 . Eastwards to South Asia and the Far East(Pakistan onwards)the story is the same.QR offers 37 destinations, EY offers 27, while EK offers 29. Admittedly many of these destinations serve the migrant workers in the Gulf , but a greater share is to serve transfer passengers going East and West. This data is surely enough to show the commitment of the Gulf airlines to expand their connections and their markets to offer a worldwide service for the international traveller. 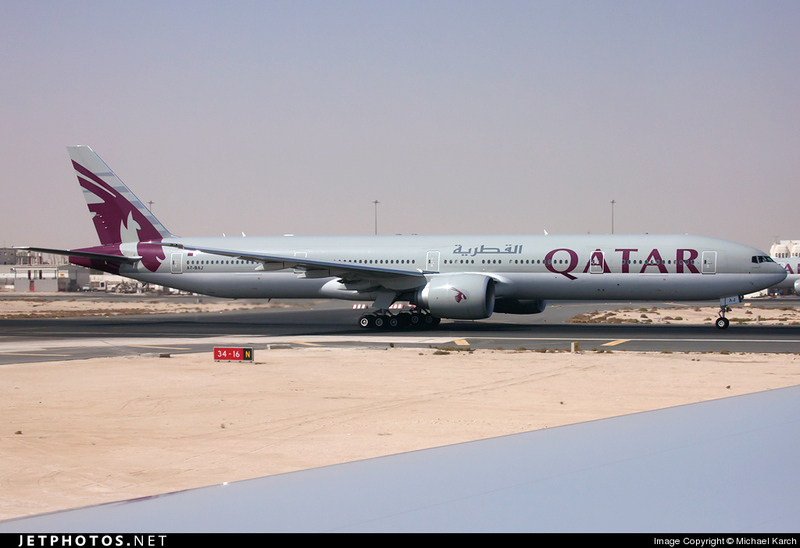 "Qatar Airways Ltd. Chief Executive Officer Akbar al Baker said that the second-biggest Middle-Eastern carrier may operate 190 planes by 2020, 60 more than envisaged, as it follows Emirates in building a long-haul transfer hub to rival London, Paris and Frankfurt. 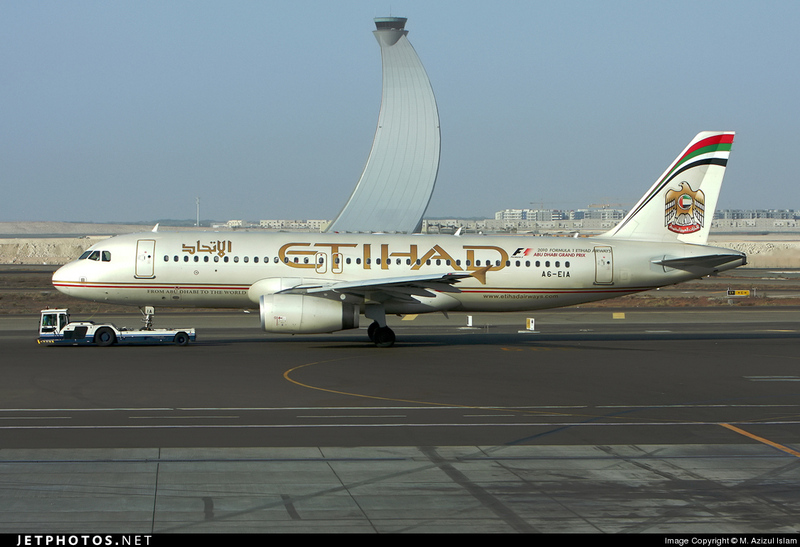 Abu Dhabi’s Etihad Airways, the regional No. 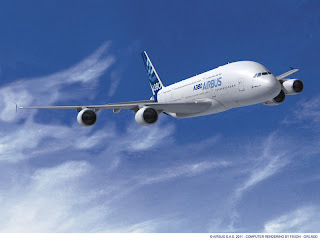 3, is also committed to adding new jets and routes, CEO James Hogan said in an interview in London." The European legacy carriers have been slow (too slow!!) to react. The question now is what they can do, if anything, to save their customer base.